Your Complete Court Reporting Solution. McCarn Court Reporting, Inc., is a boutique court reporting firm located in beautiful, historic Charleston, South Carolina. 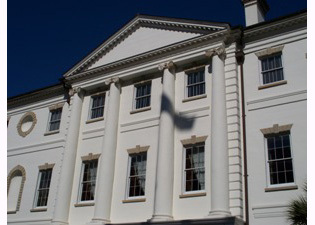 MCR is passionate about court reporting and stenography services, which is evident in our dedication to the legal community of Charleston, Dorchester County, Berkeley County, and surrounding communities. We are competitively priced and consistently deliver timely and accurate transcripts. We offer a variety of services using industry best practices. We deliver a complimentary E-Transcript with every transcript. All you need is the free viewer. We offer Publisher bundles, for clients who want transcripts, digital exhibits and digital video, linked together and delivered on CD or DVD media. We offer free, secure access to iBinder, an online repository of E-Transcripts, digital exhibit files and digital video. 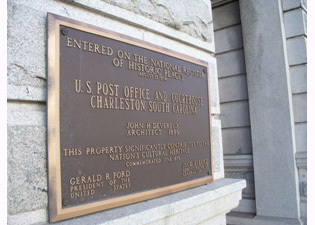 MCR is dedicated to keeping Charleston and the environment pristine. 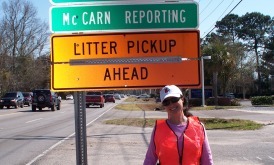 McCarn Court Reporting has sponsored two miles of Folly Road for the past 5 years. 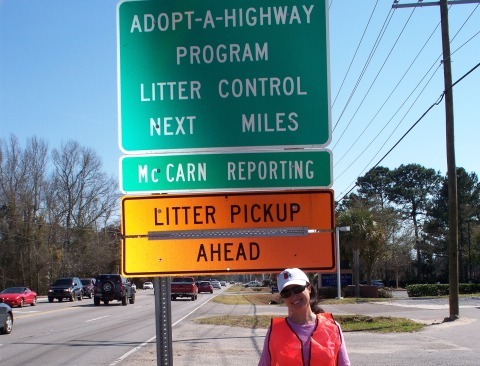 We clean trash from the roadside on a quarterly basis removing nearly 900 pounds of garbage a year that could have made its way into our waterways. 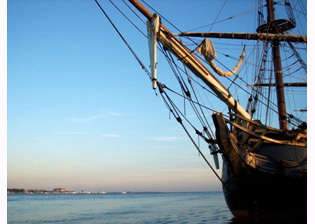 Please help us keep Charleston pristine. We'd love to have volunteers help us in our efforts to keep Charleston's eco-systems healthy. Contact us today to schedule a deposition or one of our other services. © copyright : McCarn Court Reporting, Inc.